Statue of the Norwegian explorer Leif Erikson. 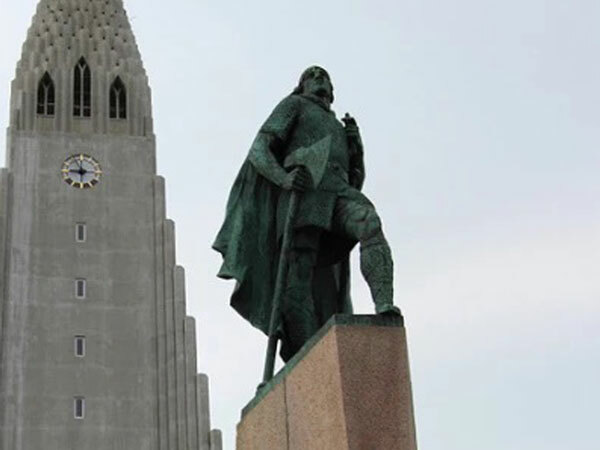 Leif Erikson for the year 2022 is celebrated/ observed on Sunday, October 9th. Sunday, October 9th is day number 282 of the 2022 calendar year with 3 years, 5 months, 13 days until Leif Erikson 2022. When is Leif Erikson 2021? When is Leif Erikson 2022?